As a scrapbooker or crafter, you know that using the right tools can make a big difference when creating a project. An essential scrapbooking tool is the die-cutting and/or embossing machine. Die-cut machines come in different styles or sizes, manual or electronic, and of course a variation of price ranges. Choosing a die-cutting machine is a process of elimination by looking at each tool and weighing if the functions suit your personal needs. 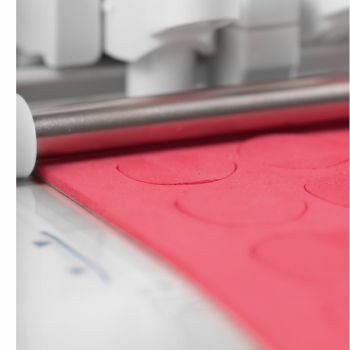 Read more about die-cutting and embossing machines on our blog. Find a massive selection of Die Cutting Cartridges here!